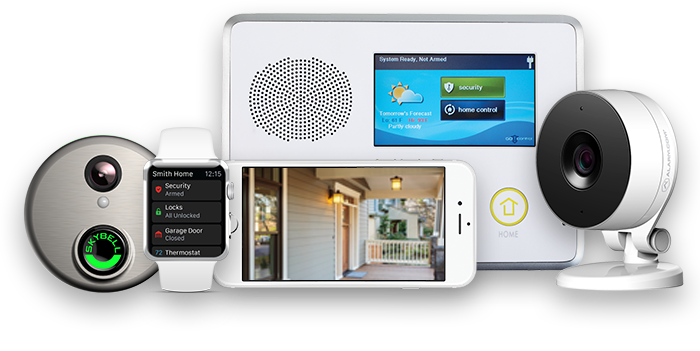 Alarm Monitoring Systems, Business Alarm Systems, and Existing Alarm Monitoring in Shady Hollow ! 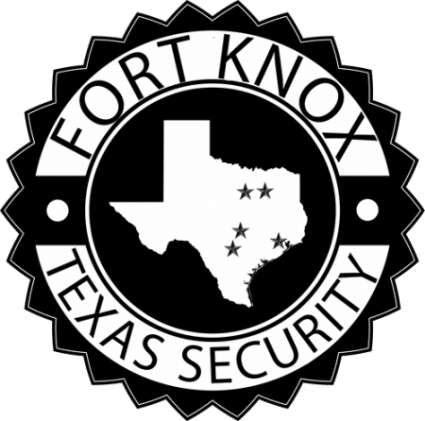 At Fort Knox Security Systems in Shady Hollow, we have a reputation as the best value out of all the Shady Hollow Alarm Monitoring companies. 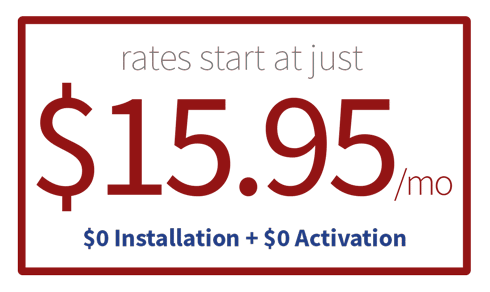 We offer superior service across the entire Shady Hollow / Fort Worth area at an affordable rate, and also monitor all of our alarms at our company partnered central monitoring station CSG – not some third party central station that tries to be a one size fits all for dozens of alarm companies. 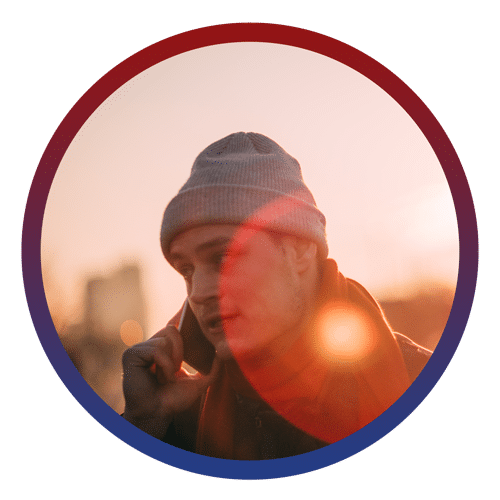 Fort Knox is the premier provider of Alarm Monitoring systems offering the consultative sales process which enables a simple, cost effective experience for our customers. 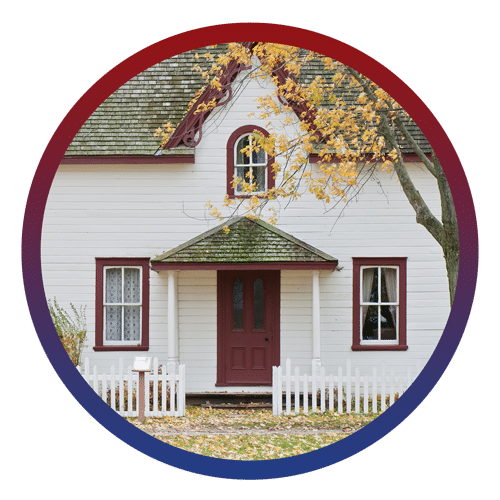 Fort Knox Home Security™ of Shady Hollow provides Alarm Monitoring systems, business alarm systems, fire detection and alarm monitoring systems. 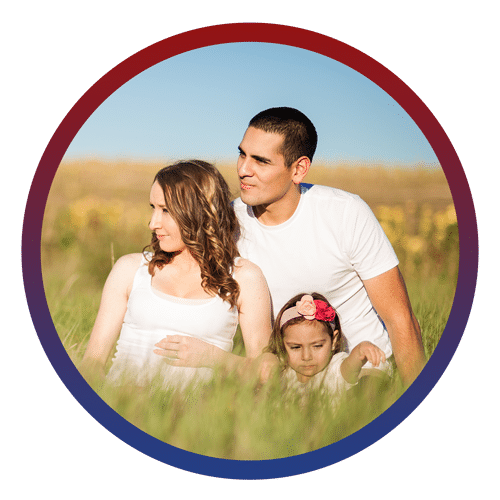 Of course, if you have an existing home or business security alarm system in our Shady Hollow (or greater DFW) service area, our licensed, trained technicians can easily activate the alarm system so that Fort Knox Home Security™ of Shady Hollow can put our 5-diamond alarm monitoring to work for you. “Secure As Fort Knox!” Call us today! 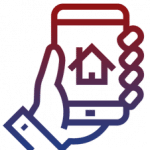 Fort Knox Shady Hollow Alarm Monitoring maintains the A+ rating from the Better Business Bureau and is consistently ranked the highest with online reviews and ratings. We pride ourselves in capturing the confidence of our customers by doing the small things required to keep you safe. Since our founding 10 years ago, we have always maintained our mandate of the highest level of customer service in our industry. Shady Hollow Security with Complete Freedom and Control! Same Day Service Available in Shady Hollow!